Publishing ... and Other Forms of Insanity: Why Does the Federal Government Care What You Are Reading? George Orwell was a socialist. I thought you should know. 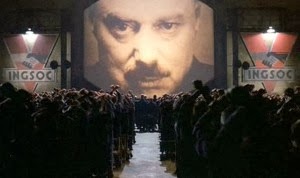 People have been misinterpreting 1984 as a pro-democracy tract for decades.